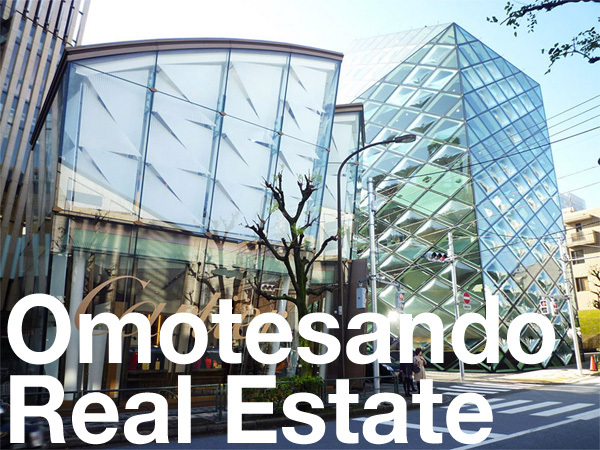 ORIX JREIT Inc. announced that they will be acquiring the trust beneficiary rights to the Terrazza Aoyama building in Jingumae at the end of September. The acquisition price is 9 billion Yen (approx. 87 million USD), excluding tax, resulting in a net operating income of 4.2%. The seller was RD Legend Alpha SPC. The building is located alongside Gaien Nishi Street and is 400 meters from the Olympic Stadium site and 650 meters from Gaienmae Station on the Ginza Subway Line. 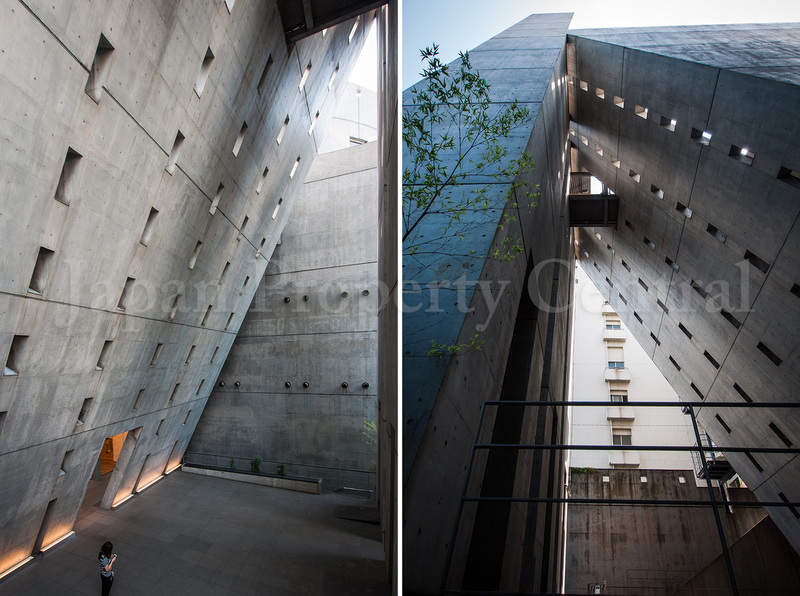 The 5-storey, 4-basement building was built in 1991 and designed by Kiyoshi Takeyama of AMORPHE Takeyama & Associates. It has a net leasable area of 5,150 sqm and is on a 1,800 sqm block of land. It is currently fully leased. Main tenants include Jaguar, a seminar company and an IT company. RD acquired the property in early 2007 for 13 billion Yen. 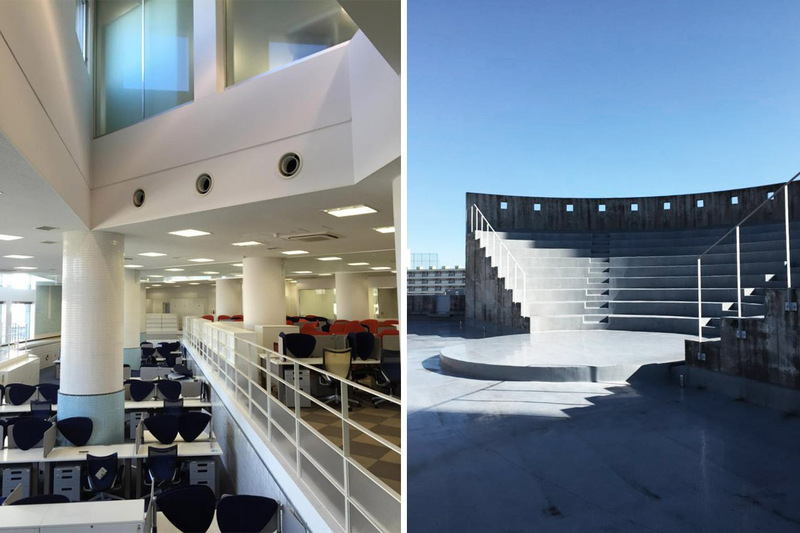 It was previously a sports club, but was converted into office space after the purchase. 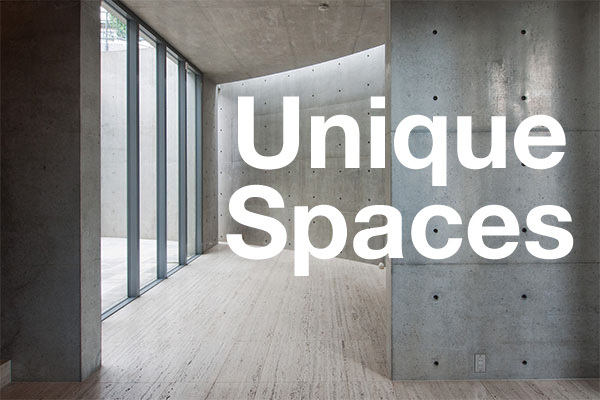 Shibuya’s office market has been experiencing very low vacancy rates and high tenant demand. According to Miki Shoji’s Office Report, the office vacancy rate in Shibuya ward in July was just 2.45%, down 7.61 points from their previous high of 10.06% in January 2011. Rates have been hovering around the 2% range for the past 12 months. Office rents also appear to be on an upwards trend, having increased by 6.3% in Shibuya ward over the past 12 months. Shibuya is becoming a hub for IT, media and creative industries. The Shibuya station area is undergoing a massive redevelopment with completion due by 2027. A number of high-rise office buildings and residences are planned above and around the station. 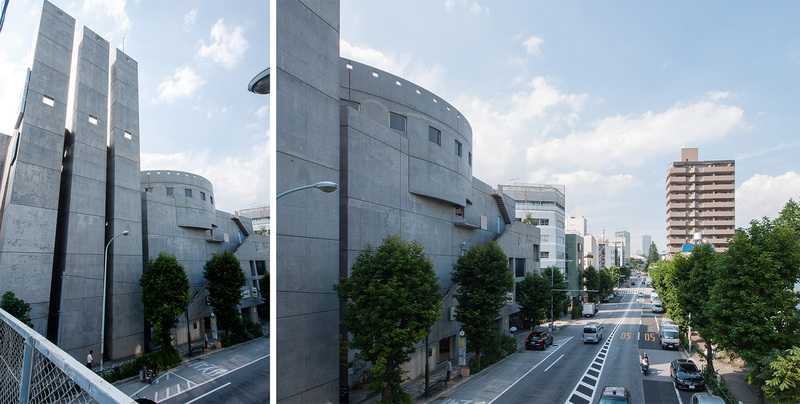 The Tokyo metropolitan government are planning the redevelopment of a former public housing complex located 600 meters south of Terrazza Aoyama and between Gaienmae and Omotesando Stations, with plans of creating a fashion and IT-oriented commercial complex on the northern part of the site after the 2020 Olympics. ORIX JREIT Inc. News Release, August 15, 2016.